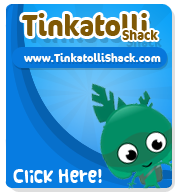 Tinkatolli has announced this week's WOOT WEDNESDAY winner! Bouncingbunny204 won the rare Woot! Badge and 1000 Seeds with the amazing artwork!